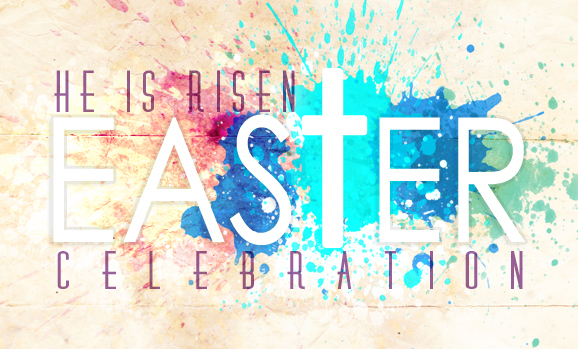 Come join in the Easter Celebration Worship Service with communion on Sunday April 21 at 11am in the Sanctuary. After the children’s message the children will enjoy an Easter egg hunt during Children’s church. He is Risen indeed!